The Buried Giant begins as a couple, Axl and Beatrice, set off across a troubled land of mist and rain in the hope of finding a son they have not seen for years. They expect to face many hazards – some strange and other-worldly – but they cannot yet foresee how their journey will reveal to them dark and forgotten corners of their love for one another. 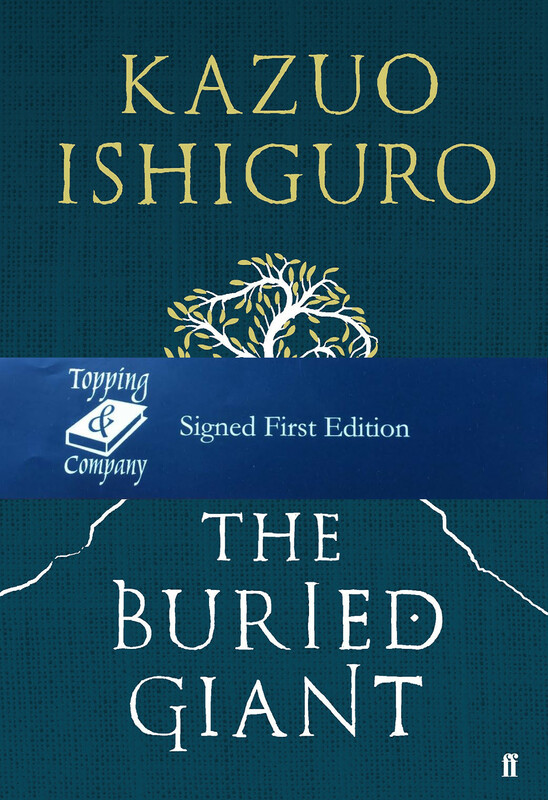 Sometimes savage, often intensely moving, Kazuo Ishiguro’s first novel in a decade is about lost memories, love, revenge and war.